Chrysler has not called Auburn Hills home for ever. A spring day in Highland Park at the plant. Spring 1942. “Detroit, Michigan. 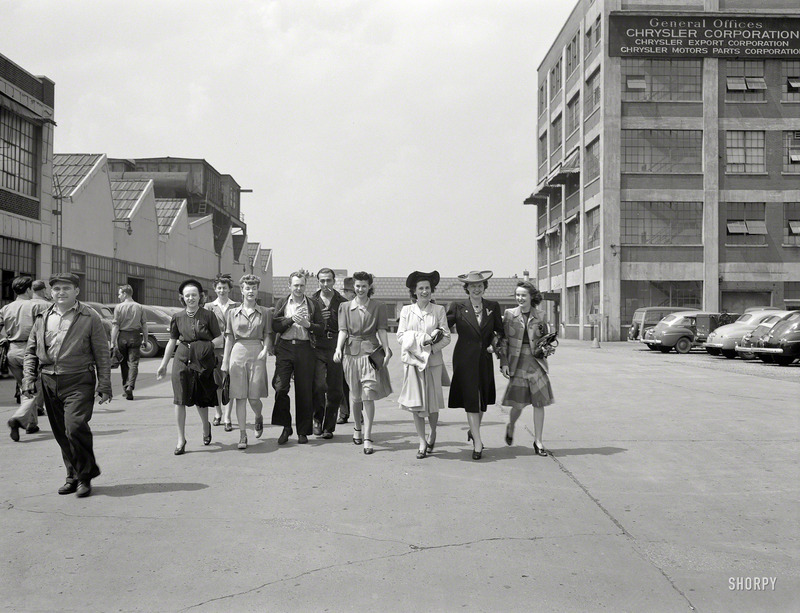 Girls coming out of the Highland Park Chrysler plant.” Photo by Arthur Siegel for the Office of War Information. 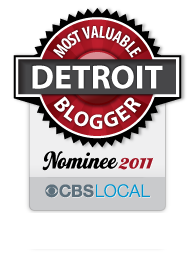 This entry was posted in Detroit, Shorpy Saturday and tagged auto, cars, chrysler, detroit, detroit publishing company, highland park, Michigan, shorpy, spring. Bookmark the permalink.